2010 is just around the corner, and you know what that means…New Year’s resolutions time! But instead of setting the same goal you do every year (and, let’s be honest, forget about the time Valentine’s Day rolls around), why not switch it up and set a positive goal that you’ll actually enjoy reaching? 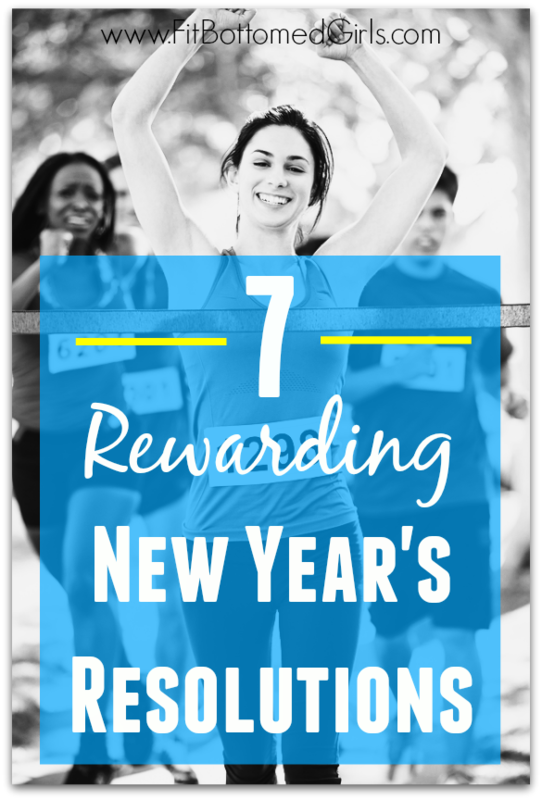 The article below gives you seven rewarding resolutions to make for 2010. From renewing a childhood passion to learning how to play that saxophone again, read on to get ideas on how to change for the better! I like those ideas. They’re all such REASONABLE goals to have! Totally doable. I have always laughed at New Years resolutions for the exact reason that nobody sticks to them very long. One year however I decided to make the resolution to “Eat more Cheesecake”. If it was on the menu when I was eating out – then rest assured I ordered it and enjoyed it. That was one resolution that I followed for that entire year! I don’t exactly recommend the choice of eating more cheesecake… because I do think it resulted in about a five pound weight gain over the year. But I do agree with making resolutions for something you truly are willing to stick to. Resolve to do something this year that you’ll enjoy doing ALL year!